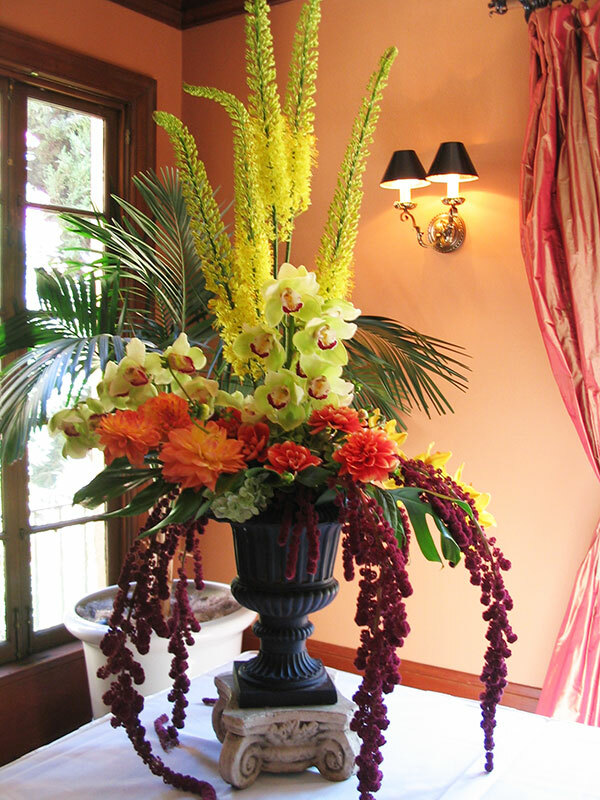 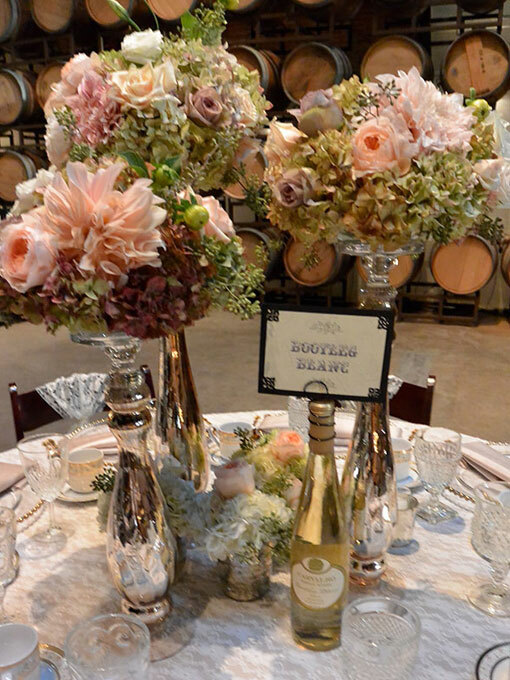 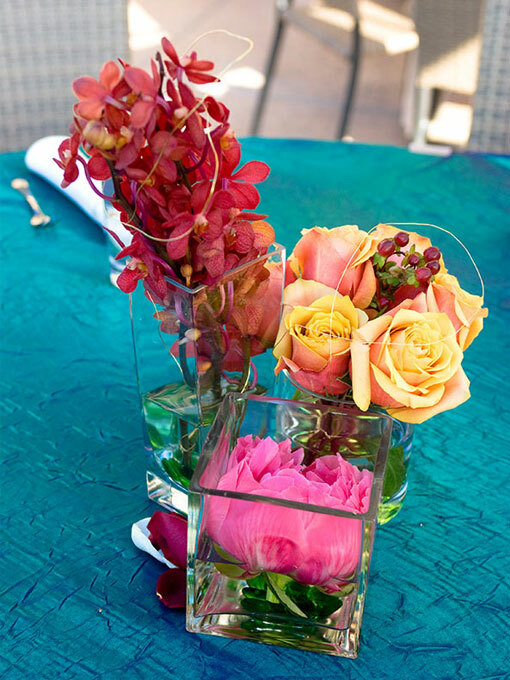 " Your vision, Our creation"
Design with Floraé is a boutique floral event design studio located in Sacramento, CA. 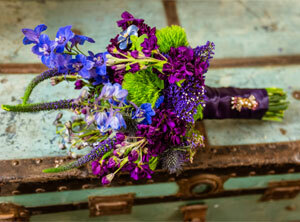 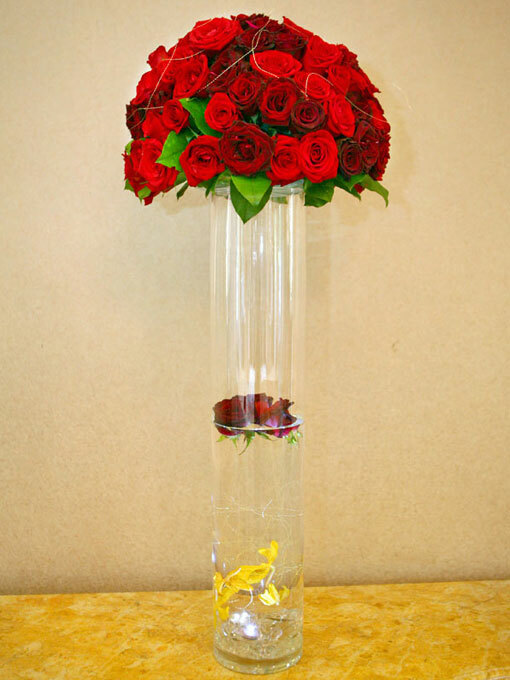 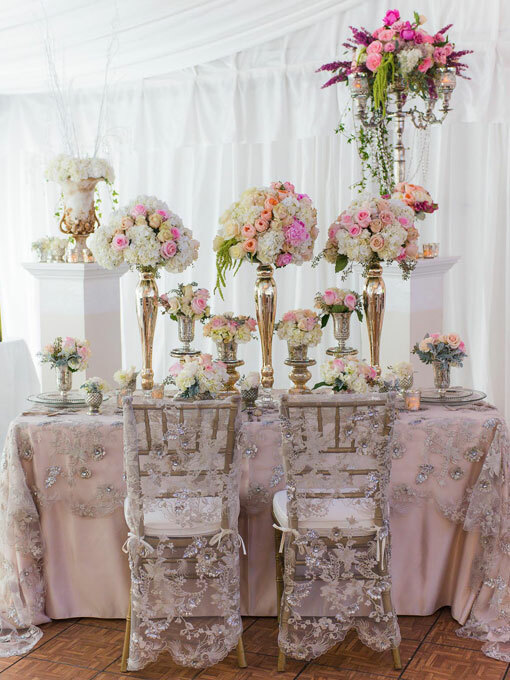 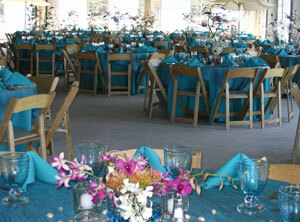 We specialize in designing custom florals and decor for weddings and soireés. 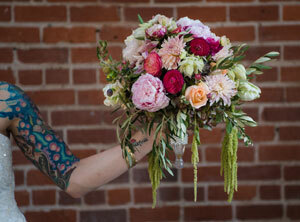 Our goal is to learn your story, your style, your vision; then design an incredibly beautiful event, unique to you. 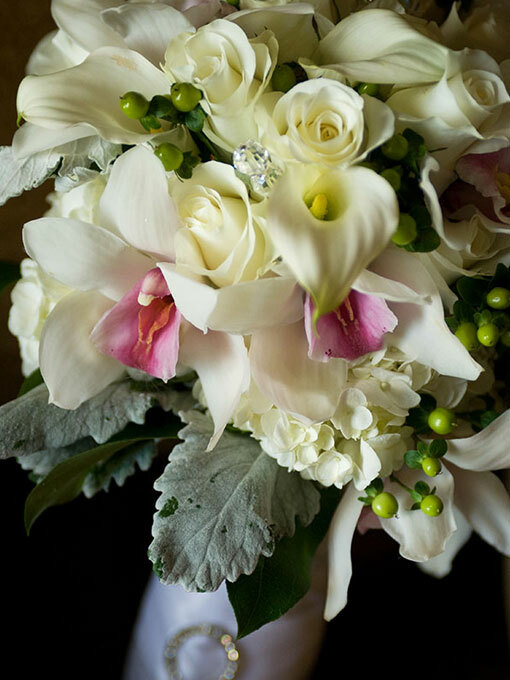 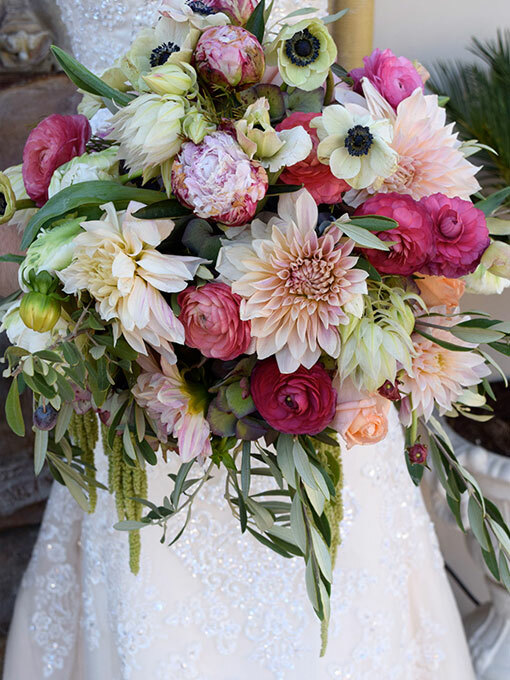 You deserve the luxury of absolutely gorgeous flowers on your wedding day. 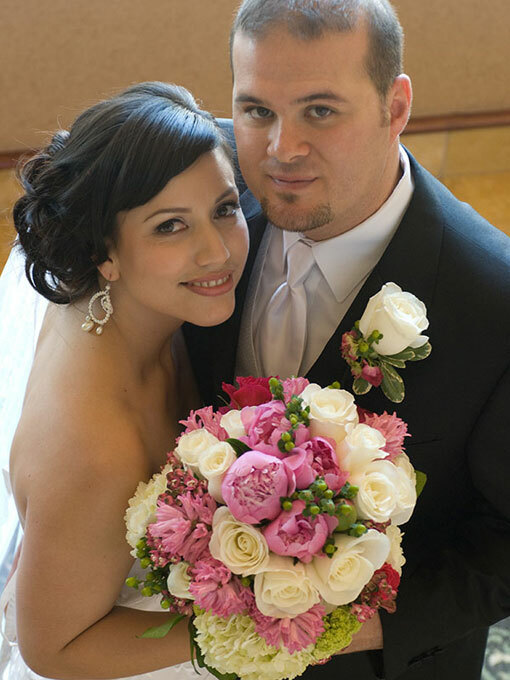 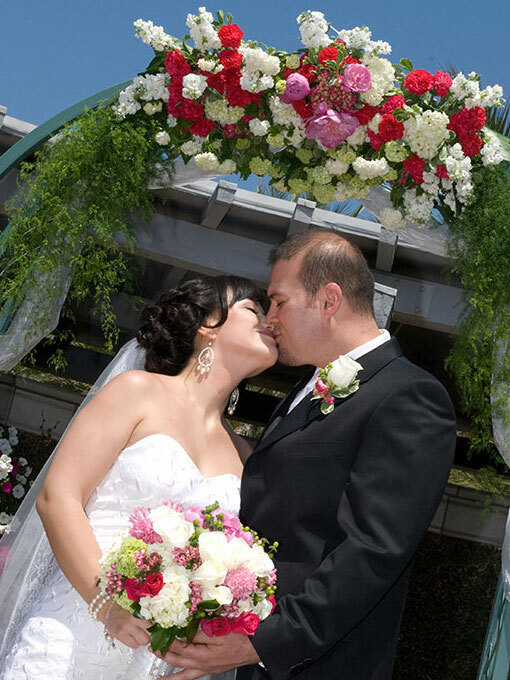 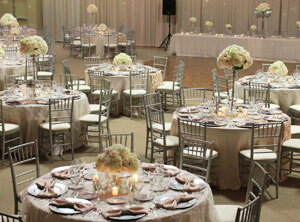 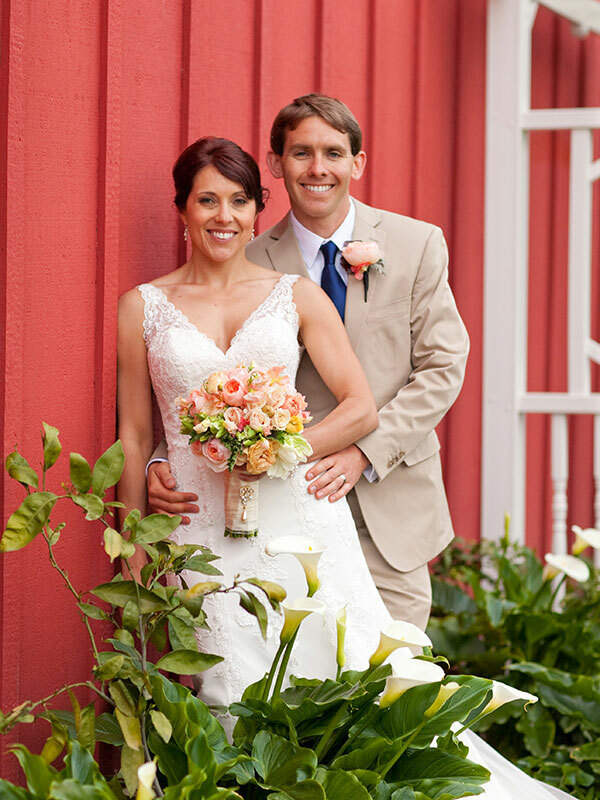 We specialize in your wedding – your vision, our creation. 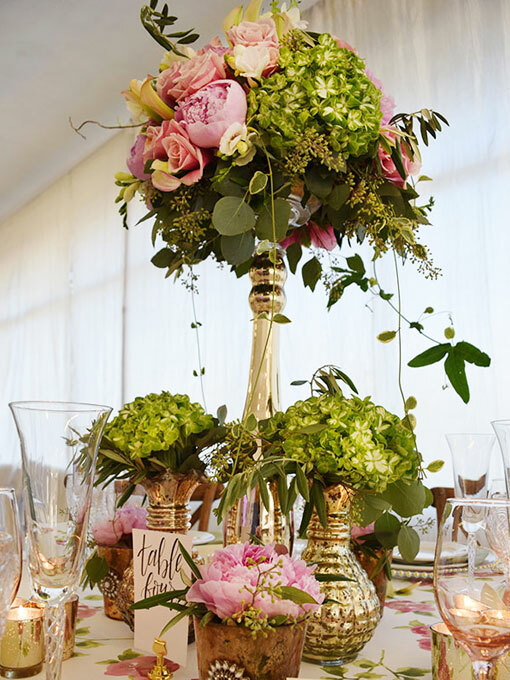 No matter how intimate the setting or large and extravagent the venue, let us create the unique and luscious florals for your soirée.